Maybe because I’m getting older, or maybe because I’m getting more experimental with makeup, or maybe just because my mother-in-law told me once it looked nice –but I’ve had an extremely peeked interest in lipsticks lately. 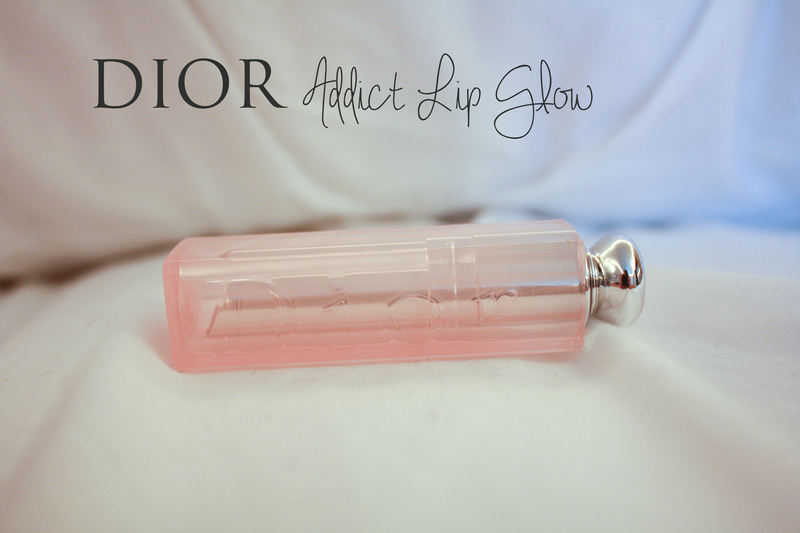 After laying all that baggage on the table, maybe you understand why I’ve been super keen on trying Dior Addict Lip Glow Reviver Balm. Sephora description: a sheer balm that enhances your natural lip color while moisturizing and protecting the skin…Formulated with color reviver technology, this silky lipstick reacts with the chemistry of your lips to create a special shade that will last all day. I do not love that it’s about $33 (ouch), but once I finally bit that bullet I’ve been so pleased. Is this product for everyone? No. It is extremely subtle. Extremely –but that’s why I find it appealing. I wouldn’t likely wear it on any special occasions. It doesn’t particularly dress your look up, but it’s terrifically pretty in an everyday wear, very casual sort of way. Does it last all day? Eh. The color, as subtle as it is, does last quite a while. 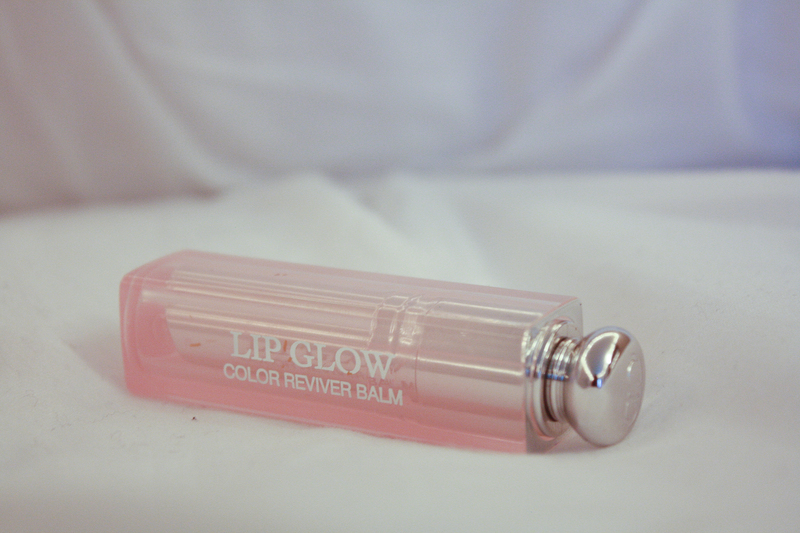 The hydrating effect and slight glossiness doesn’t last as long. Several hours, I would say, maybe half a day? I always think that characteristic of any lip product is crazy subjective and personal. If you run your mouth and drink as much as me throughout the day, sure, it’ll wear off faster. If you’re polite, quiet, and keep your coffee intake to a minimum, I’m sure it’ll wear longer. Does it actually change shades to match you? I mean, I think so. I haven’t been product testing my tube on the streets to see if it changes per person (I live in Dallas –talk about spreading the dreaded E word), but after a few minutes of wear, the color is truly richer. I think the pH balancing idea behind it to personalize the color is absolutely there. If you’re skeptical, I highly advise trying it on at a beauty counter like Sephora and wearing it around a while –do some shopping, grab lunch, then decide if it’s worth your thirty dollars. I decided it was absolutely worth mine. 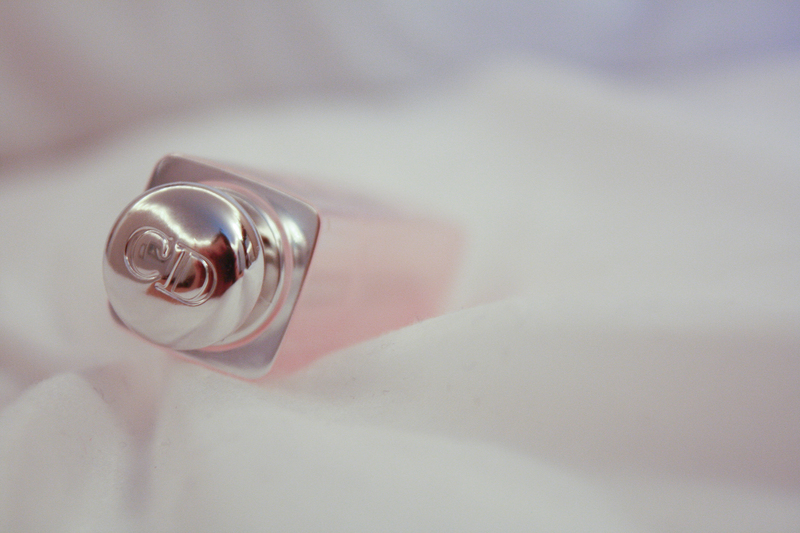 It comes in two shades, the pink I own and also a coral. I’m anxious to give the coral a shot because I’ve read a lot about it being bolder. I’ve just been thrilled to find a pink lip color that doesn’t make me feel like I belong in Legally Blonde and actually blends well with my natural coloring. 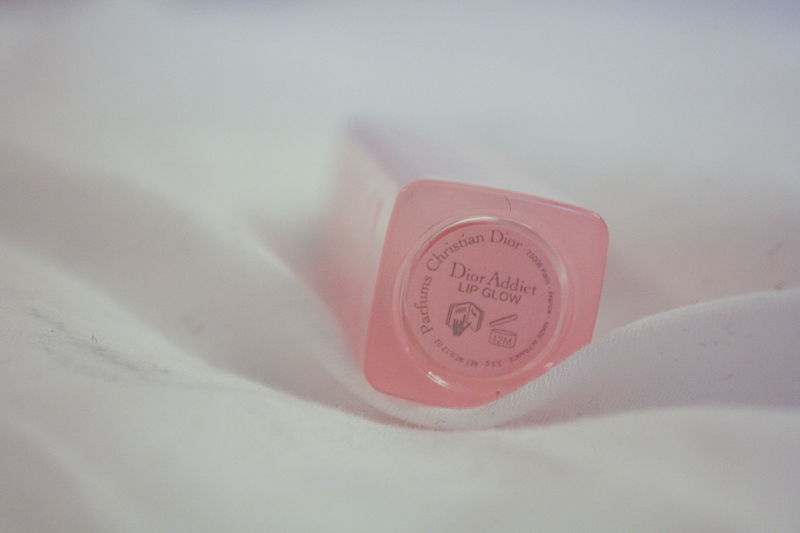 Nice work, Christian Dior. The colour of this gloss is unbelievable I’m in love with it, if only I could afford it haha 😭 great post! !